Sarah Delacerda is 33 years old and is a photographer and a stay at home mom. She has been a part of Bootcamp Tulsa for 6 months. 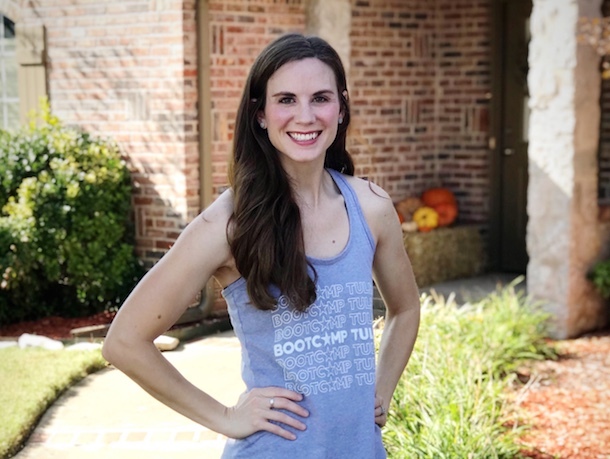 Bootcamp Tulsa has given Sarah more energy, encouragement to make healthy decisions for herself and her family and has given her a love for exercising that she never thought possible!